Comcast is holding an event in Fort Myers to recruit new residential installation and service technicians. 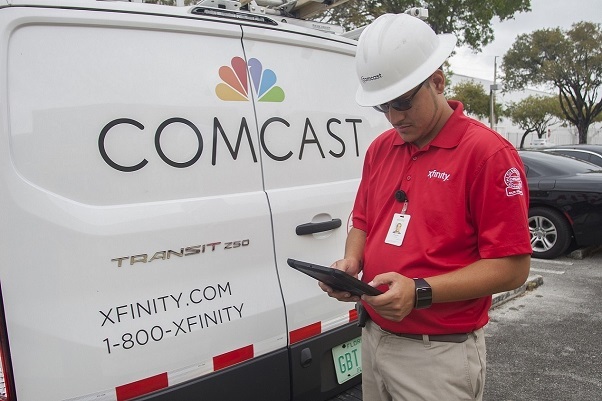 Comcast technicians work inside and outside of customers’ homes to install Xfinity products and services and resolve any service issues quickly. Although the company is looking for applicants who have worked directly with customers in the past, experience as a technician is not required and extensive on the job training is provided for new employees. Comcast offers competitive pay and benefits, including insurance, free Xfinity television and internet services for employees in serviceable areas, 401K match, and an employee stock purchase program. For the second year in a row, Comcast NBCUniversal was recently included among the Top Ten companies from around the country on the LinkedIn Top Companies 2018 list. For more information on open positions, visit jobs.comcast.com.